AFTER embarrassingly failing to qualify for the World Cup in Russia, and with the country due to co-host the World Cup with Canada and Mexico in 2026, Team USA’s top soccer brains have turned to tech to build a winning squad. 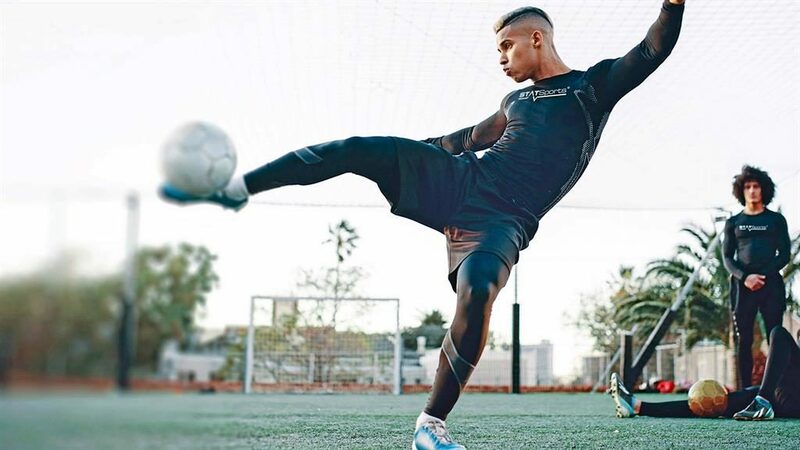 They’ve teamed up with industry leaders STATSports to use its Apex tracking system — worn by the likes of Messi, Ronaldo and Neymar — to uncover emerging talent on a national scale. 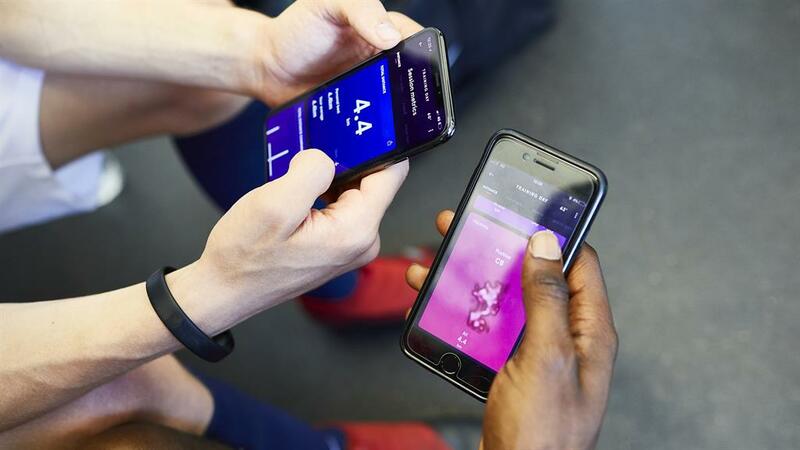 ‘Athletes across 197 academies in the US can be tracked using Apex devices,’ explains STATSports’ Richard Byrne. 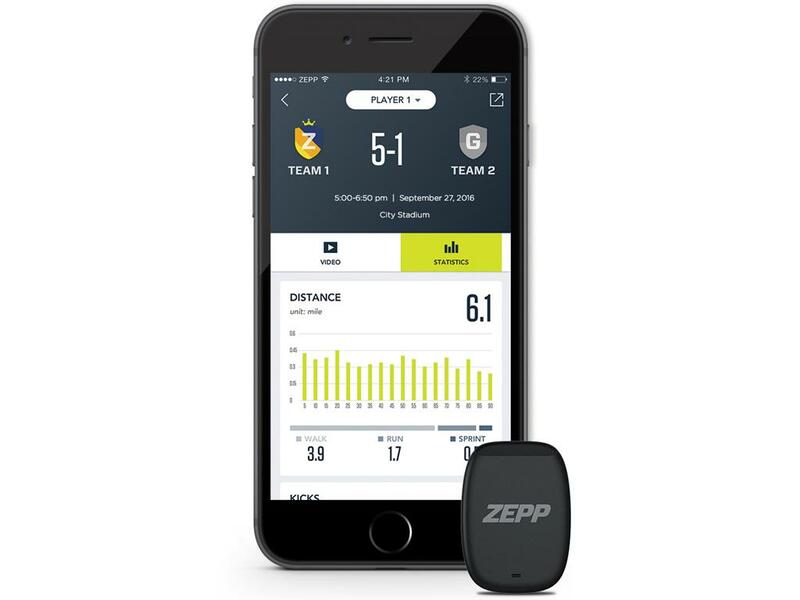 Aimed at ambitious amateurs, Zepp is a tracker that both monitors and aims to improve a crucial part of the game some other sensors leave alone: technique. 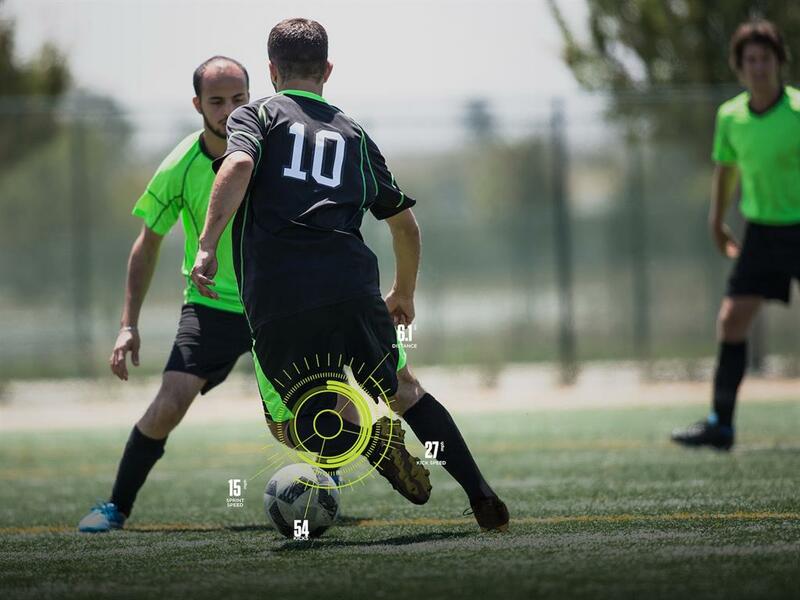 Unlike STATSports and PLAYR, the Zepp sensor pod slots into a calf sleeve, where it can track much more than a player’s movement on the pitch. 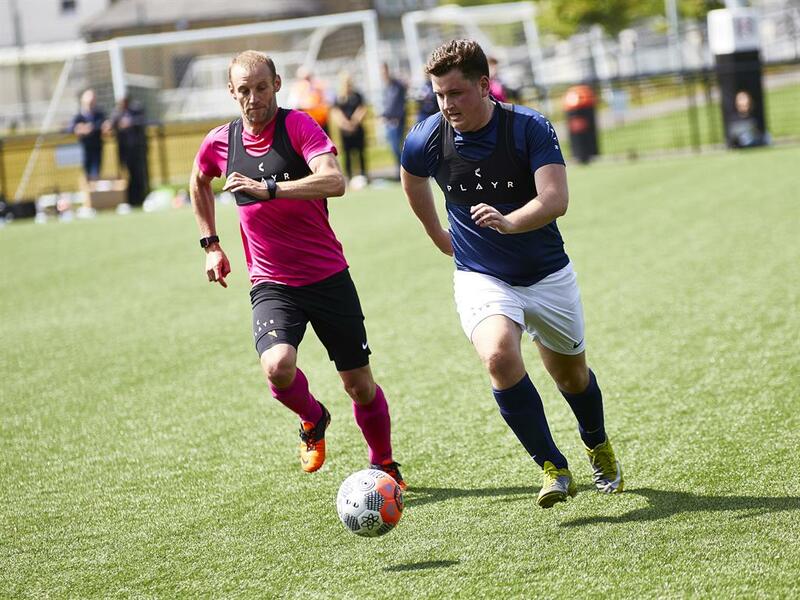 It still delivers in-play feedback on sprints, max speed and distance covered but it also measures some of the finer points that are important to a player’s all-round game. 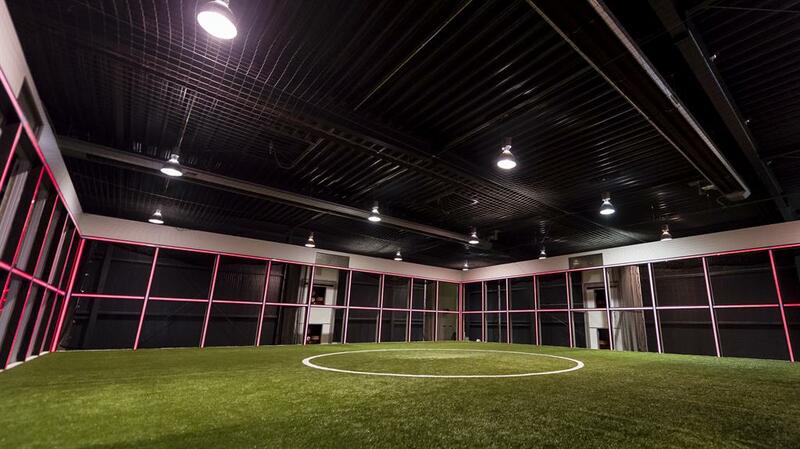 These include total touches, your kick speed, your goal conversion rate and whether you’re relying heavily on your stronger foot — or whether, like Lionel Messi, you’ve simply got two great feet. Monitoring the athletic and technical attributes of a player is one thing but how do you track tactical performance? 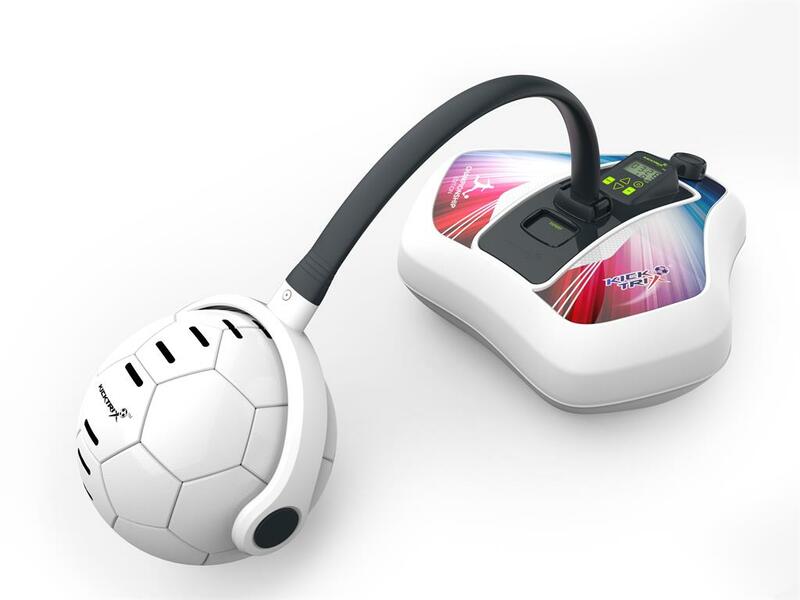 The answer, according to German analytics technology company Kinexon Sports, is to stick a chip in the ball. 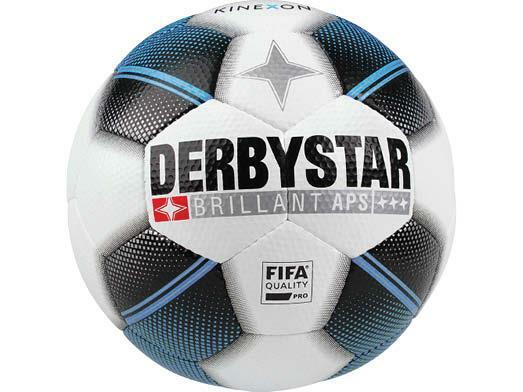 Kinexon worked with the official match ball maker for the Bundesliga — Derbystar — to debut a smart-ball-and-shirt system during a professional match between TSV 1860 Munich and FC Bayern Munich II. By combining data from the location and motion of the ball with players’ movements, both coaches and TV viewers were able to get real-time insights into previously unseen stats such as shot speed. The world’s football elite have been using professional-grade GPS-based tracking systems for years. Now these elite-level insights are available to footballers everywhere. Catapult’s new PLAYR system consists of a lightweight tracking pod with GPS and motion sensors, a smartphone app with an artificially intelligent coaching engine supported by insights from leading coaches, and a crop top-style design that might have you wondering when male sports bras became a thing. 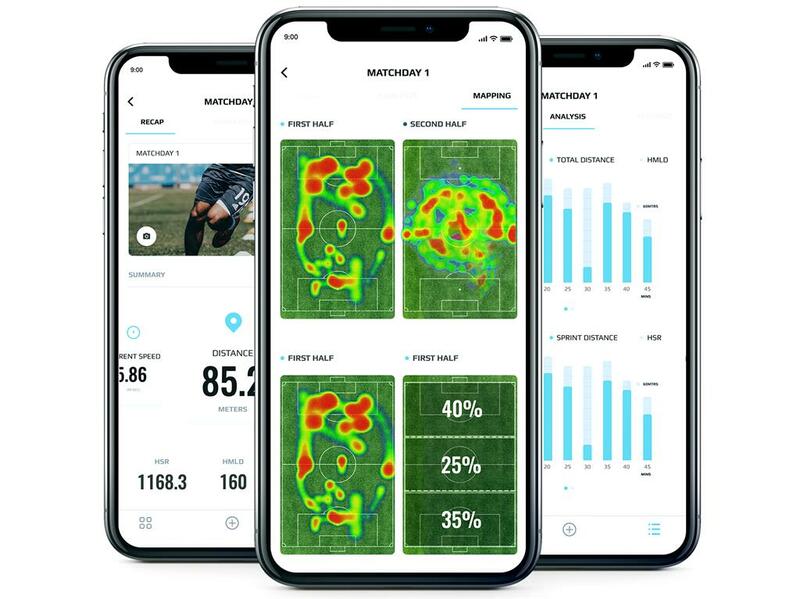 That old phrase ‘let your boots do the talking’ is about to be more relevant than ever thanks to Liverpool-based SportScientia’s 3P wireless smart insoles, which can predict and prevent player injuries. 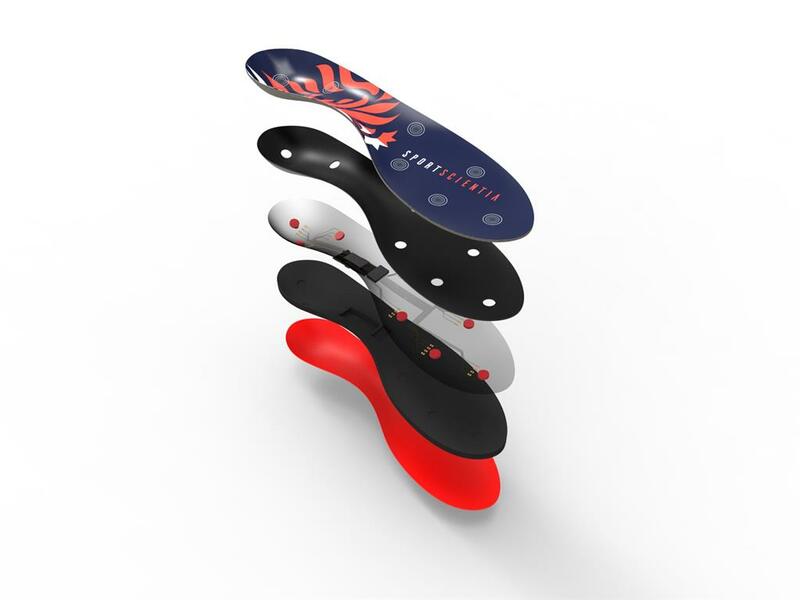 The soles slip inside the football boots, where a series of force and motion sensors combine to measure a player’s movement and loading at one of the most crucial points — when the feet hit the ground. Borussia Dortmund’s system features a robotic cage where footballs fire out from different angles at between 37 and 44 mph. Players must control and pass the ball to one of 72 square panels. Lewis Hamilton’s father, Anthony, has developed the KickTrix Pro to help children perfect their keepy-uppy technique and control with both feet without having to constantly retrieve the ball. 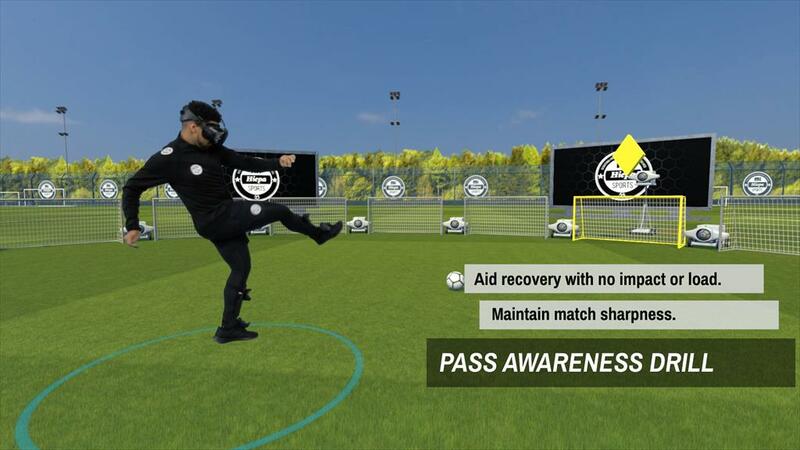 Clubs use training drills in Mi Hiepa’s HTC Vive-based virtual platform to benchmark a player’s wellness, cognitive capabilities and skill levels pre- and post-injury, and get them back to match fitness quicker.